Distribution Central has added Sydney-based fibre connectivity company, PlusOptic, to its roster of vendors. DC has become the sole distributor in A/NZ as the vendor moves to further expand its business through the ICT channel. Established in 2007, PlusOptic offers a range of multiplexer, transceiver, DAC and fibre cable products and Its specialist transceivers allow interoperability between different networking hardware. PlusOptic co-founder and technical sales director, Richard Gillespie, said Distribution Central provided a perfect fit due to its leadership in the systems integrator (SI) community, particularly in the large enterprise, education and government verticals. 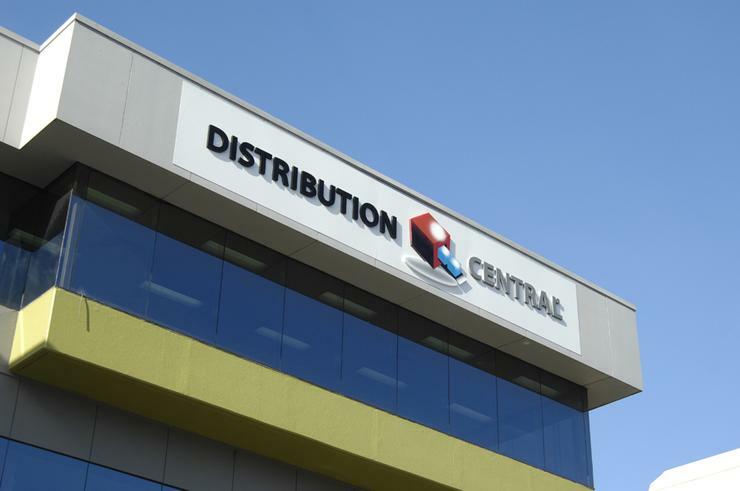 “Distribution Central is well-recognised as a value-added distributor in A/NZ with broad channel reach,” Gillespie said. “Our solutions provide Distribution Central’s partners with the opportunity to add further value to their networking and infrastructure portfolios and to boost margins,” he added. PlusOptic said it will offer eligible system integrators and resellers training and design solutions. “We launched our first partner program last year and this new agreement with Distribution Central will enable existing and new partners to unlock opportunities in the dark art of dark fibre,” Gillespie said.